Conservatives are under attack in this country nowadays. Facebook, Twitter and Google censor conservative ideologies on their social media platforms and through search engines. And James Woods was just locked out of Twitter for posting this meme that made the company furious. 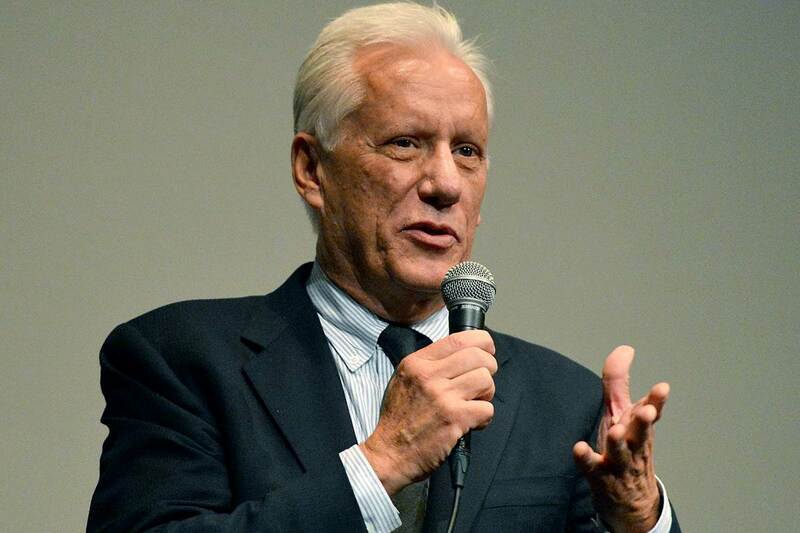 Hollywood blacklisted James Woods for being a conservative. On July 4th, his longtime agent fired him in an email that Woods shared on Twitter. Woods described Gersh talent agent, Ken Kaplan, as a “political liberal” and posted a screenshot of his dismissal. That should speak volumes about how Hollywood elitists view conservatives. Fortunately, that didn’t waver Woods. Twitter deleted Woods’ post even though there was nothing aggressive about what Woods said. It’s pretty clear where Twitter stands. @Jack is Jack Dorsey who is the CEO of Twitter. That is unbelievably absurd on Dorsey’s part. What exactly was offensive about that tweet? Usually when posts are reported then Twitter will investigate and deem there was nothing offensive about it. But not when it comes to known conservatives. This harkens back to Twitter suspending Infowars and Alex Jones’ personal accounts. To be clear, Woods was not a fan of Infowars and had never watched any of Jones’ videos. Jones is without a doubt aggressive and extreme with his commentary but how is that any different from the countless liberals who spew anti-President Trump nonsense? At least Jones recognizes that. Thankfully, Woods seems to be at peace with his blacklisted Hollywood status. Those are wise words from a wise man. Tim Allen is another conservative actor who can’t seem to find much work nowadays. His show Last Man Standing was a successful show that was abruptly canceled for no good reason. That’s when Fox stepped in and revived it. Other than that, the only upcoming movie he has on the horizon is Toy Story 4. And that’s probably because he’s irreplaceable as the voice of Buzz Lightyear. Another actress whose career seems to be finished is Roseanne Barr. Barr had the biggest hit show on television just months ago. A tweet later and immense liberal backlash, ABC announced her termination. This seems to trickle down through social media so the big companies like Facebook and Twitter are forced into liberalism. As Woods said, we will become a fascist country soon if we’re not careful.